The book that started it all. 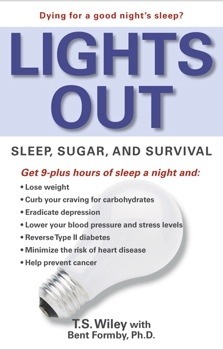 I wanted to start taking health and diet more seriously so I went to the library and looked for a book on health. This looked interesting so I checked it out and haven’t looked back. If there was a book that technically was the red pill, the first step down the rabbit hole, this was it for one simple reason: I realized that the medical model as I knew it was broken and not designed around my health. The people behind the decisions often had much more money motivation than my best interests and if I wanted to be healthy I needed to start thinking critically about my behaviors. 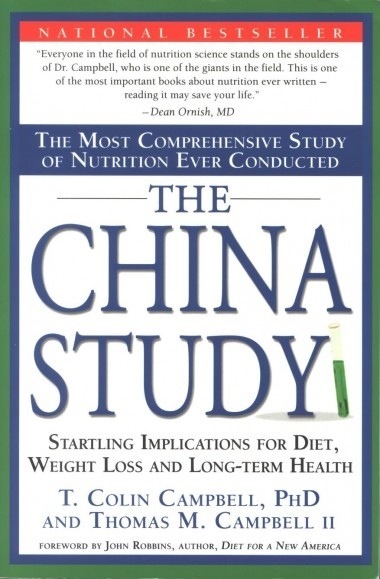 This is the book that got me to start asking questions and no longer simply believing what I had learned in school and was being told both in general and from the medical world. This is the book that opened my eyes up to two things. First, that diet and nutrition was a big factor in health and second, I needed to start thinking about things outside of the American bubble. Although I don’t subscribe to much of the actual case presented in this book, it really got me to start thinking critically about food and how other people around the world ate and how they lived. 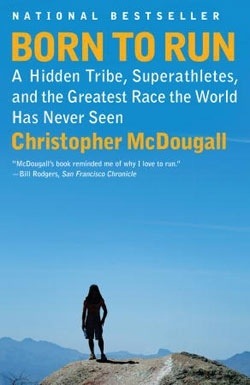 This book changed how I think about movement and the human body from the ground up. Was all of our fancy shoes getting in the way of natural movement and changing the way our bodies work and interact with the world? This book was one of the stimuli that led to Bare 5. It also reinforced the growing idea in my head that traditional cultures may have figured some things out even though they didn’t have access to modern spoils. Maybe humans could get along ok without all of the advances I considered so valuable to a good human existence. I was searching for a book on primal movement and fitness as I had made a conscious decision to get back to the basics of human movement. 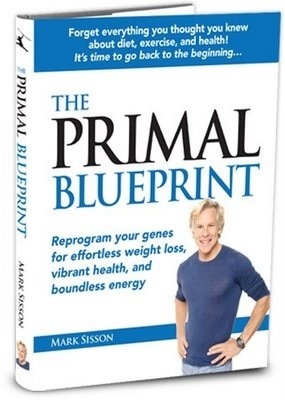 I came across this book on living a primal lifestyle. A light bulb literally went on in my head. Think about human health from an evolutionary perspective. We are all humans, product of all of the human existence of our ancestors. Looking at clues from the past to help guide us in our modern life trek. So simple yet so necessary. Looking at human health without this perspective is almost useless and a fool’s errand. We are a product of the past and we can learn from what we know of how people have lived for thousands of generations before us. Certainly a phase shifting book for me. The big takeaway here: What we eat can change not only our genes but those of our children. My kids and their kids health is impacted by the decisions I make right now. This was huge for me. 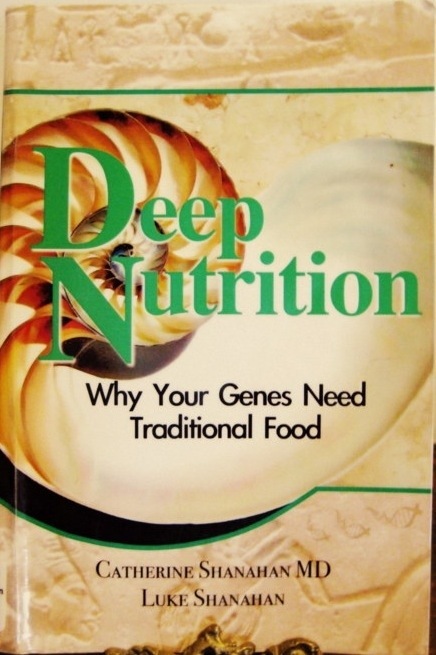 Throw in tons of information about traditional cultures/diet and how food affects skeletal, face and tooth development and this book was a mind blower for me. It referenced Nutrition and Physical Degeneration by Weston A. Price which was another big pillar in my health philosophy formation. This is when I really started to focus on nutrient density in both my own diet but also my family, friends and clients. 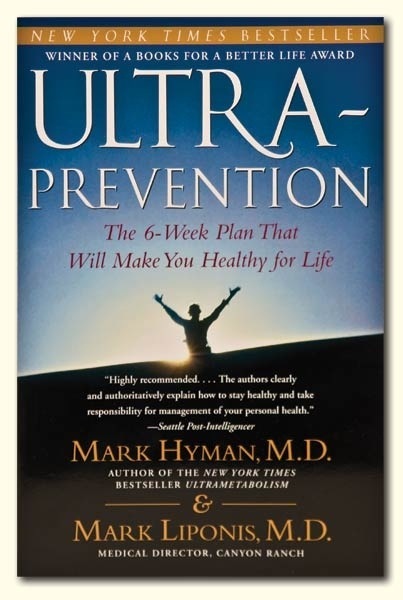 This book is why I have liver, bone broth and sardines in the fridge. Sleep. What a under respected thing. I always took it for granted and thought it wasn’t that important. No longer. 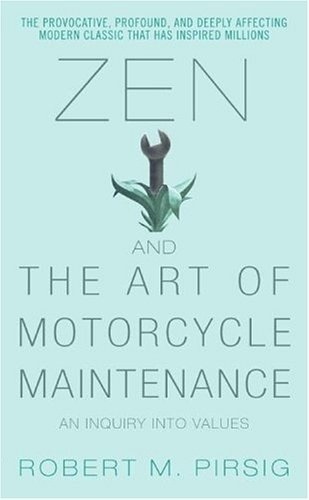 This book opened my eyes to sleep, seasonality and respecting humans’ natural cycles. Listening to her speak on a few podcasts were so engaging and thought provoking I recently relistened to them just to stir up those questions again. This realm also got me thinking about stress, hormones and body adaptation which frames much of how I see the body and health now. 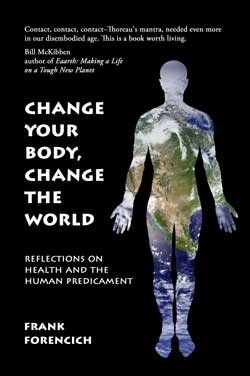 This book made me respect the human more than any other book I have ever come across and is second only to Frank Forencich’s books in terms of impact on how I view health and the human experience. Question things. Truth. Our realities and perspectives. Life in general. Think about philosophy through the years and from different cultures. My reality and truth is simply that: MY reality. This was a big wake up call for me. Ask questions and pursue greater levels of learning. Ask different kinds of questions. Look at everything different. Things don’t make sense? Maybe it’s not the things that need figuring out but maybe the “sense” that needs examining. That’s the list of my game changers. I’m sure there were others but these are the ones that I anchor to. These are the ones that really stick in my mind. They won’t be game changers for everyone because we all have a unique journey but they might be if some value to some so check them out and let me know if they help you on your voyage. So, the answer to the original question was I’ve had a few red pills along the way. I expect to have many more. In fact, I can’t wait for the next one. The game changers renew my passion, excitement and critical thinking. If I go too long without one I know I’m getting a bit hyper focused and that it’s time to take a step back, look around and get a different perspective. Thanks for reading, hope you have a game changing day! P.S. What were your game changers? P.S.S. Honorable mention is The 3-Season Diet by John Douillard. Although it wasn’t a game changer when I read it I have since thought about that concept so much that it now shapes how I approach diet. We are seasonal creatures and should eat accordingly. Eating the same foods year round, even if they are healthy, is not ideal.